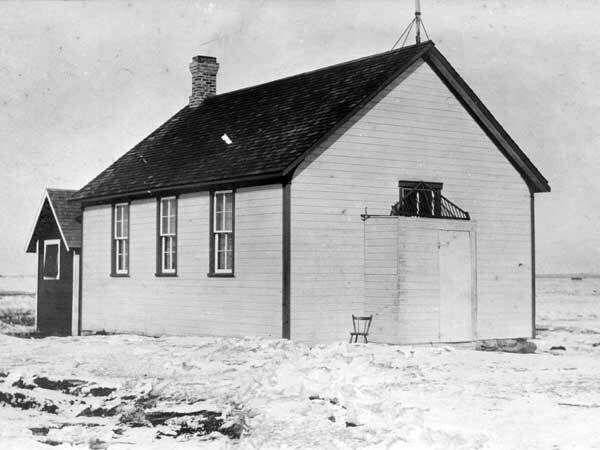 Known as Waskada School when it was first established in January 1887, the district took the name Arthur in 1910, from the Municipality of Arthur (now part of the Municipality of Two Borders) in which it was situated, and nearby Moira School took the Waskada name. The school was located in the northwest corner of 15-1-26 west of the Principal Meridian. It closed in January 1958 and the remaining students were bussed to Waskada Consolidated School No. 492. The building was sold and removed from the site. 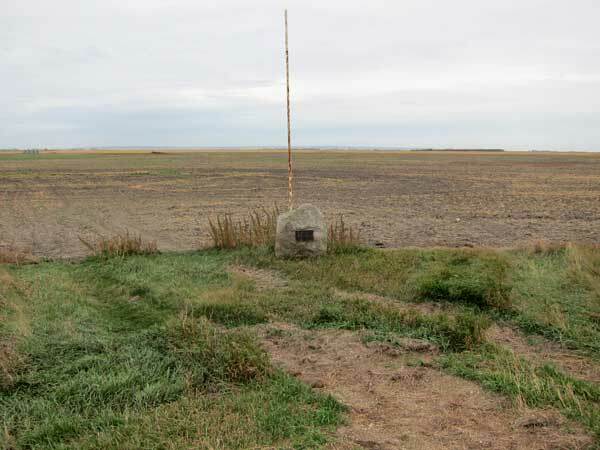 A commemorative plaque was erected there on 8 August 1982. Teachers at Arthur School through the years included the following: Florence Sharmon, J. H. Livingstone, Jennie Perrin, Bertha McDonald, Fred W. Andrew, Arthur Bell, Ruby G. Little, Lana A. Manz, R. Bruce Kilbourn, Gertrude M. Frith, James C. Lawson, Bessie Branscombe, Myrtle A. Jennings, Jessie Andrews, Mary E. Johnston, Carman S. Fox, D. Marie, E. Branscombe, Irene Scurfield, Ada Claire Morrow, Jennie Vandusen, Kathleen Chopman, Emily S. Colquhoun, Fred R. Steele, Olive M. Powne, Gertrude Irene Gilson, Gladys M. Jackson, Lillian Hoover, Ellen M. McCuaig, Violet R. Blaker, E. M. Stevenson, Dorothy M. McKenzie, Dorothy Sarah Wilkinson, Marjorie Hawkins Hainsworth, Ella Flagg Eliasson Ramsay, Betty Birchall, Doris A. Kielhorn, Roberta Jean Murray Gibbs, Barbara E. McLean, Annie C. Pyziak, Jessie Hainsworth Kontzie, Martha Friechel, John G. Ryback, Mrs. Thomas, Mr. Rankin, Lorraine Alford, Hannah McIntyre, Joan Plumtre, Sarah Riemer, Margaret Sayer, Baldur Johannson, and Elsie Makarchuk. Our First Century, Town of Melita and Municipality of Arthur: 1884-1984 by Melita-Arthur History Committee, 1983, page 227. Bridging Brenda: The History of Brenda Municipality and Area, Volume 1 by Brenda History Committee, 1990, pages 96-99.